Make sure you are at ground zero for Zouk KL’s 13th Anniversary as the club undertakes a digital evolution! Don’t miss out on the big party featuring Jade Rasif and Dj’s Mizz G.
They will be supported by special performances, futuristic decor, lighting and sound cranked to the fullest! 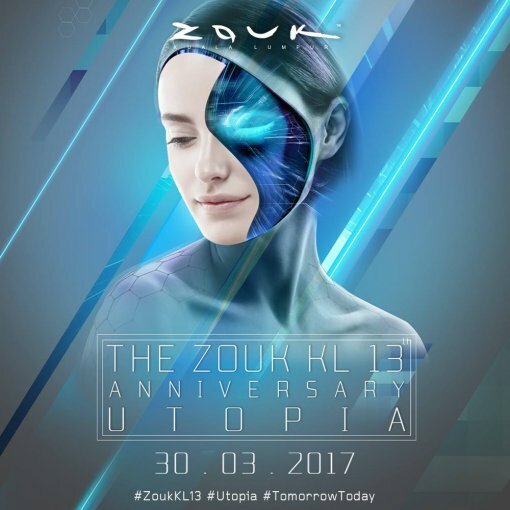 This is the big 13 so join Zouk KL at Utopia as it bring you tomorrow, today! Zouk KL for the last 13 years has been a leading light in the Malaysian clubbing and entertainment scene. With year after year of success, another anniversary for the club is definitely something to celebrate in style! This year’s anniversary will also see Zouk KL’s brand new ranking in Dj Mags Top 100 Clubs Poll for the new year, cementing our position as one of Asia’s hottest clubs! As such, for this year’s celebration, Asia’s Largest Superclub will be bringing the attendees of Zouk KL’s 13th Anniversary Tomorrow, Today! Be ready for the Utopia! Only at Zouk KL. As the club has evolved, so have people and society. Since Zouk KL opened doors in 2004, much has changed and the world has undergone a digital evolution. Zouk KL are more connected to the digital space than ever before and what was once considered futuristic is now becoming reality. 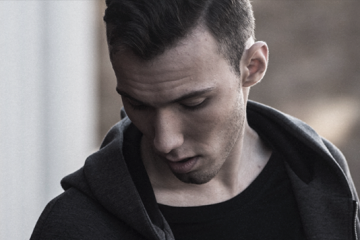 Along with all these new advancements, electronic music has also evolved – the sounds, the production and most importantly the experience. This anniversary is a story of evolution. An evolution that sees the world connected more than ever before, from man, to machine, to the intangible. 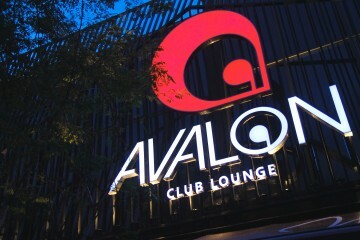 It is through this evolution that Zouk KL remains. A Utopia that stays ever ready, willing and able to embrace the future and bring you Tomorrow Today. This year’s anniversary will see Zouk KL looking towards the future, with an eye on the next generation of clubbers whilst appreciating all who have supported Zouk KL in the past. 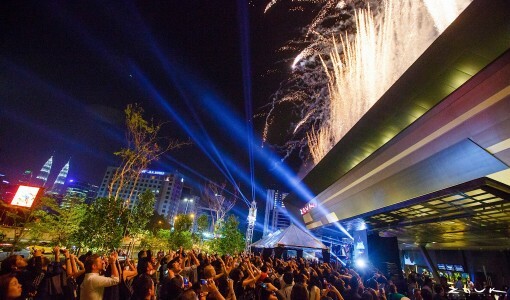 Embracing change, Zouk KL is here, still standing strong with what has been a major factor in our continuing success. 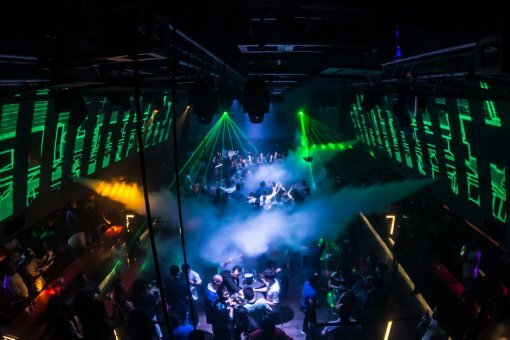 From the latest sound systems, the most advanced lighting displays and all round most up-to-date technology and facilities, Zouk KL says one step ahead, diving head first into the future.